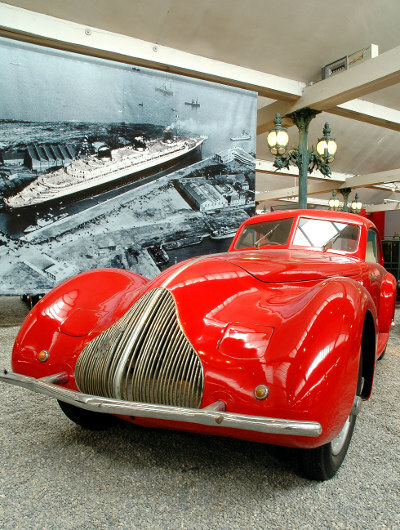 "The Automobile in Mulhouse is the leading car museum in the world! 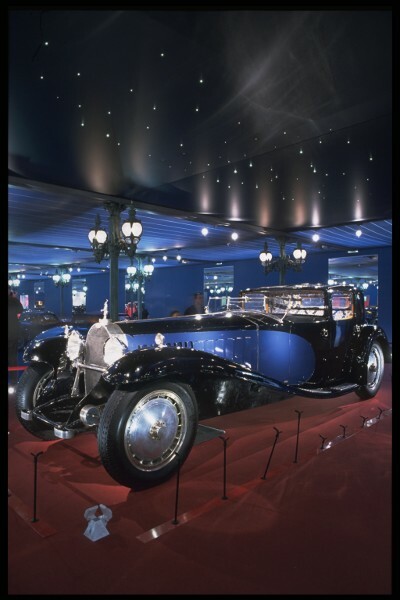 Bugatti, Rolls-Royce, Mercedes - all the prestigious car-makes are on display. 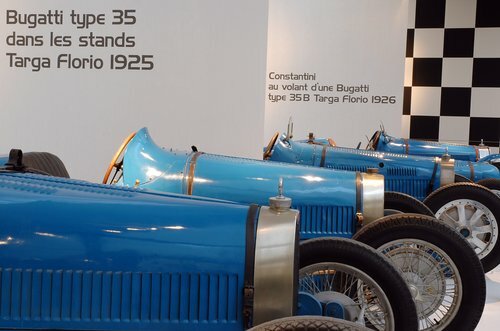 The Museum affords a unique, impressive panorama glorifying the automobile industry from its very beginnings to modern times, with a star place reserved for the car considered to be the most prestigious in the world - Ettore Bugatti's very own Royale. Renovated in 2006, the museum offers high-performance interactive facilities: 28 films are shown on plasma screens. 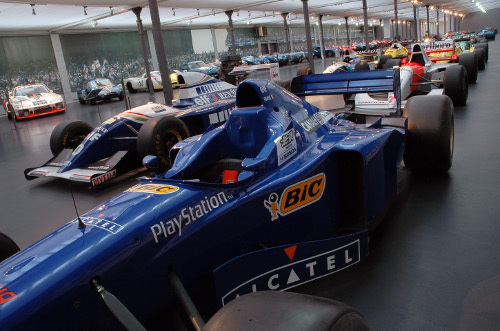 Simulators give you the opportunity to experience the vibrations, shakes and roars of a Formula One. 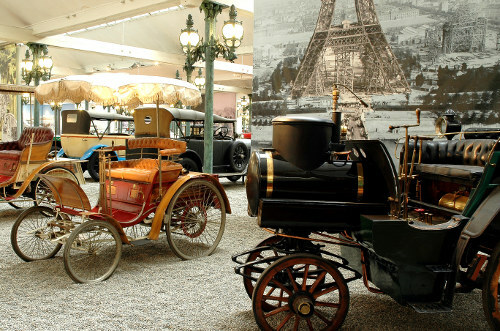 You can also start up a period car with a handle and even change a Formula One wheel! You can also try out the somersaulting car simulator while children can have fun with the mini go-karts. " Opening hours: From November 5th until January 6th 2019 : open from 10am to 5pm. From January 7th until February 8th: open from 1pm to 5pm during the week and from 10am to 5pm on weekends. 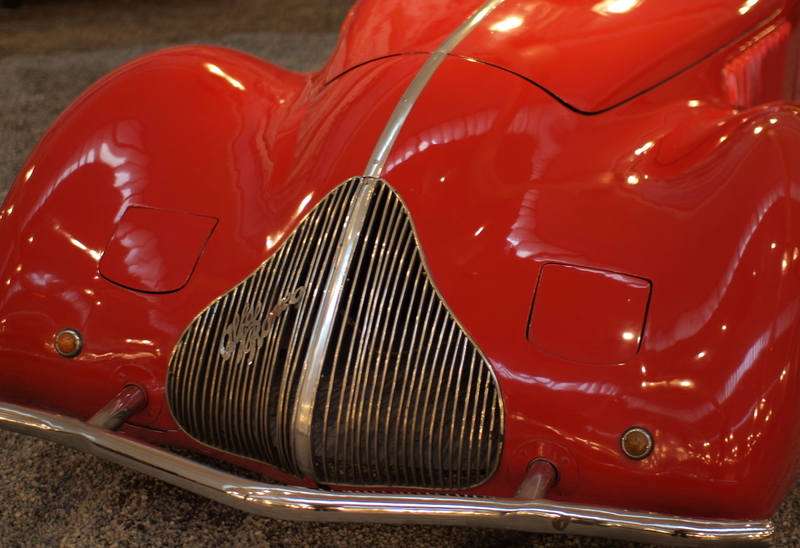 From February 9th until April 5th: open from 10am to 5pm. From April 6th until November 3rd: open from 10am to 6pm. From November 5th until January 5th 2020: open from 10am to 5pm. Closed on December 25th.